How do I watch “Ask the StoryBots”? How do I change the character/face in my Starring You content? How do I play a book or video in fullscreen? How do I turn off the narration in Learning Books? I can’t hear any sound on my book or video. I’m having trouble viewing my book or video. “Ask the StoryBots” is a Netflix Original Series and is available exclusively to Netflix subscribers. Our companion series, "StoryBots Super Songs," is also available on the official StoryBots YouTube channel here. 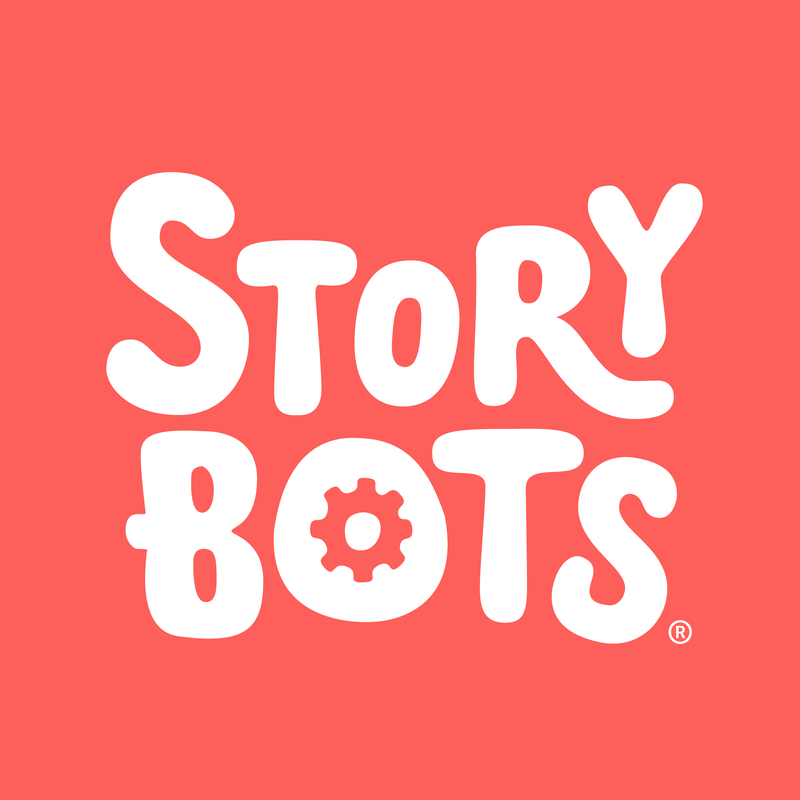 What happened to the StoryBots app?